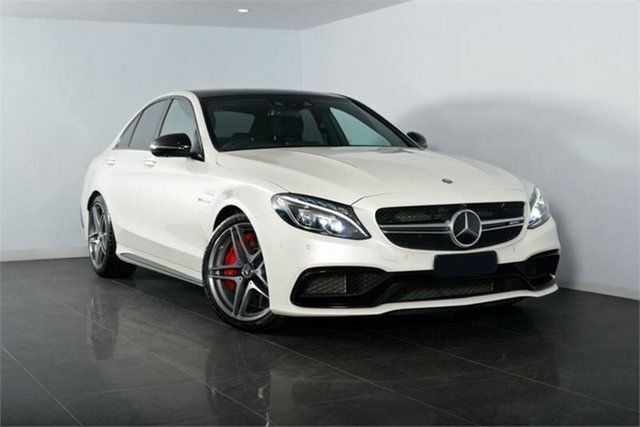 The Mercedes AMG C63 is a 4 door sports car available today for your special day. Whether it’s a wedding or a cruise around Sydney, this car is perfect being a constant head turner. Call us today to visit our showroom here in Sydney. 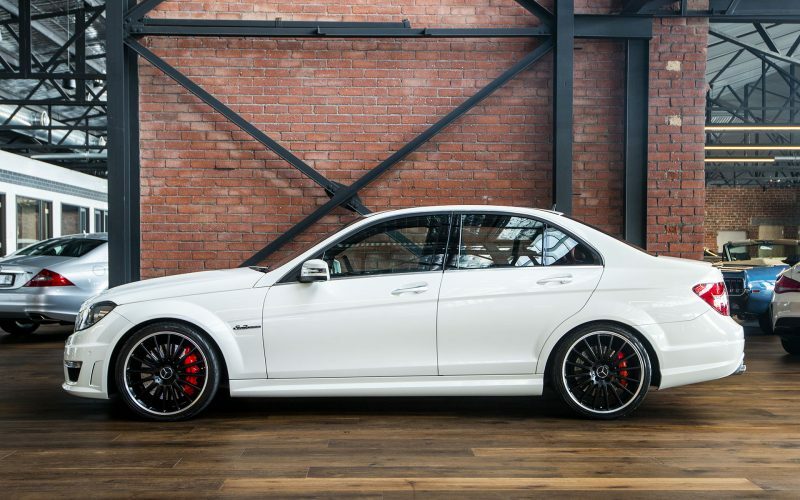 Contact us to discuss the ultimate Mercedes AMG Car Hire in Sydney with our exceptional service and rates.